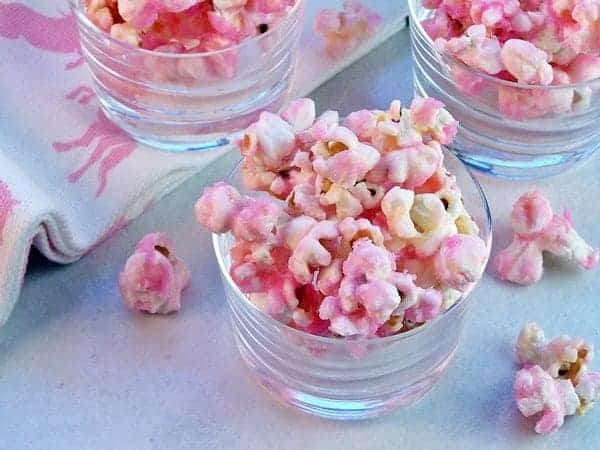 Pink Party: Pinkaliciously Perfect Pink Party Ideas. 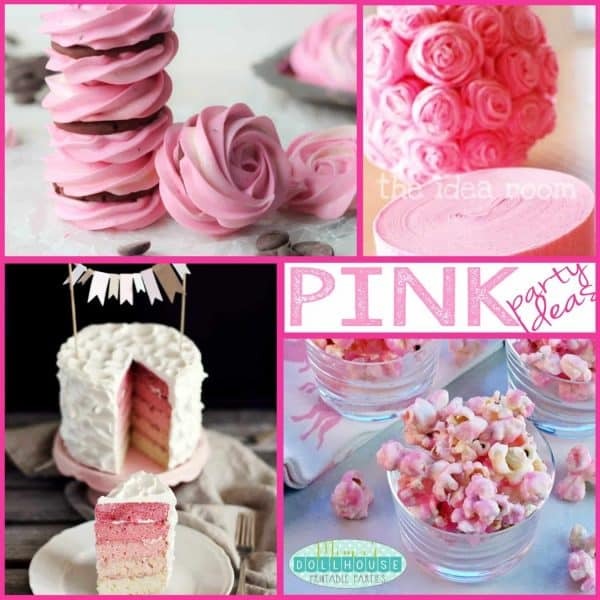 I’m sharing some pretty pink party ideas today for your pretty pink parties. 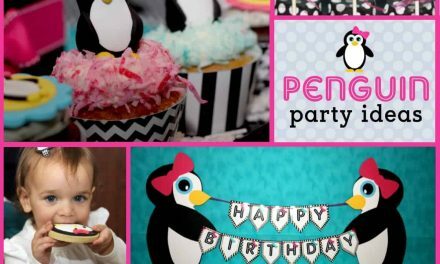 Be sure to check out all of our Pink Party Ideas. 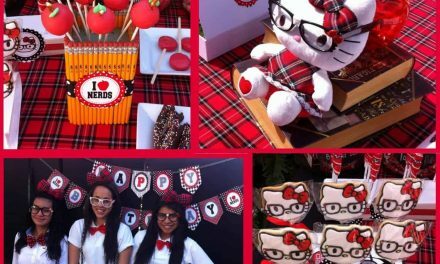 So what’s better for a sweet little girly girl then a pretty, pretty pink party? Pink is so perfect and girly. It’s my happy color. My little girls know the key to making mommy smile is a pink starburst or picture with their pink crayons. Love me some pink! 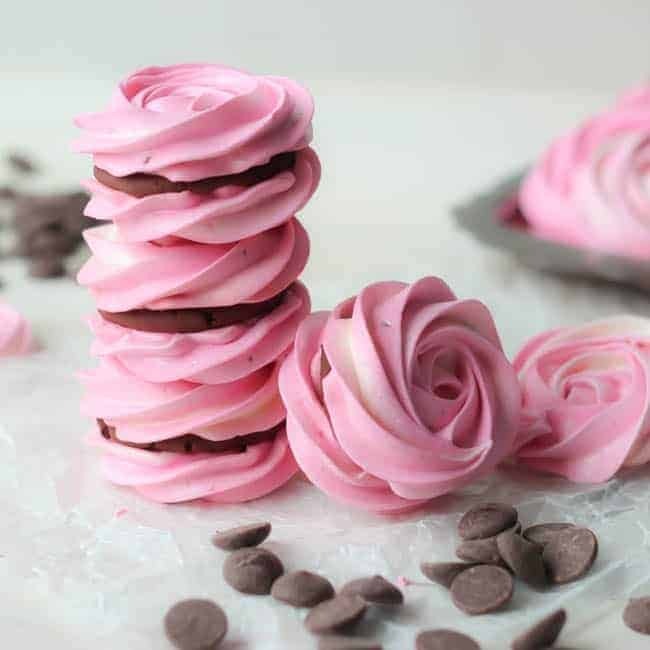 Whether your party is pink themed or just girly with some pink thrown in…using pink in fun and creative ways will sweeten the day. Doesn’t this look yummy, yummy, yummy? I think so! 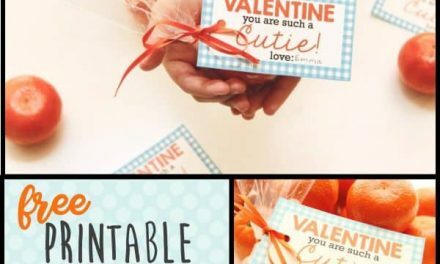 It looks like the perfect combination of sugary sweet and salty! These. Are. Gorgeous. Seriously, gorgeous. I love how the beautiful rosettes sandwich the cookies too…it’s like switching up your oreos and putting the yummy center on the outside. Yep…that’d be awesome! 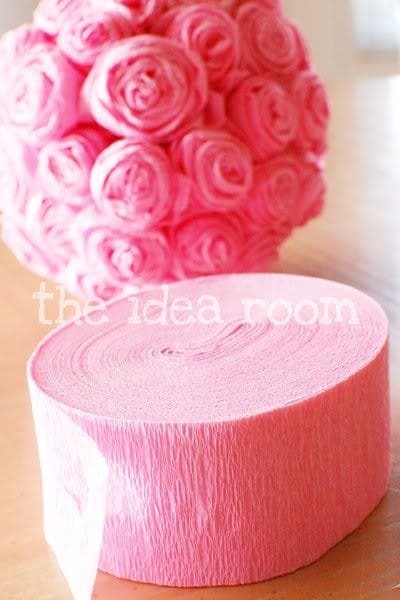 One of my favorite things to do for parties is taking something simple and inexpensive (like roll of streamers!!!) and making them beautiful!!! 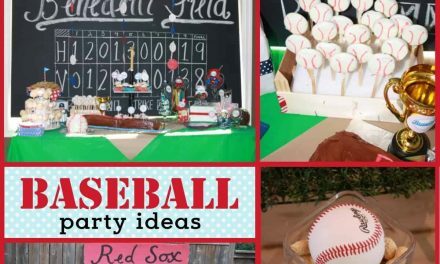 These balls are perfection for a pretty party on a budget. Perfection. Can you say perfect? This cake is PERFECT. I love the ombre pink inside and the shabby chic outside. Yep, perfect…and I really, really want a piece like, now!! 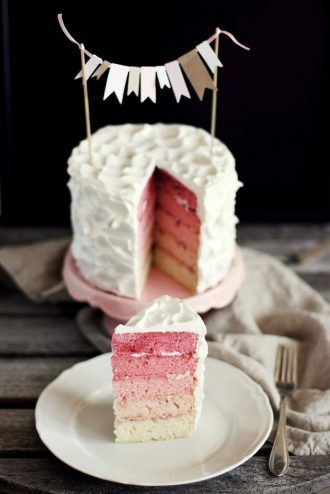 There are so many fantastic way to incorporate decorations into your fabulously pink party. Wanna throw a Pink Party? PreviousEaster: Hoppy Birthday Party, Bunny Style.